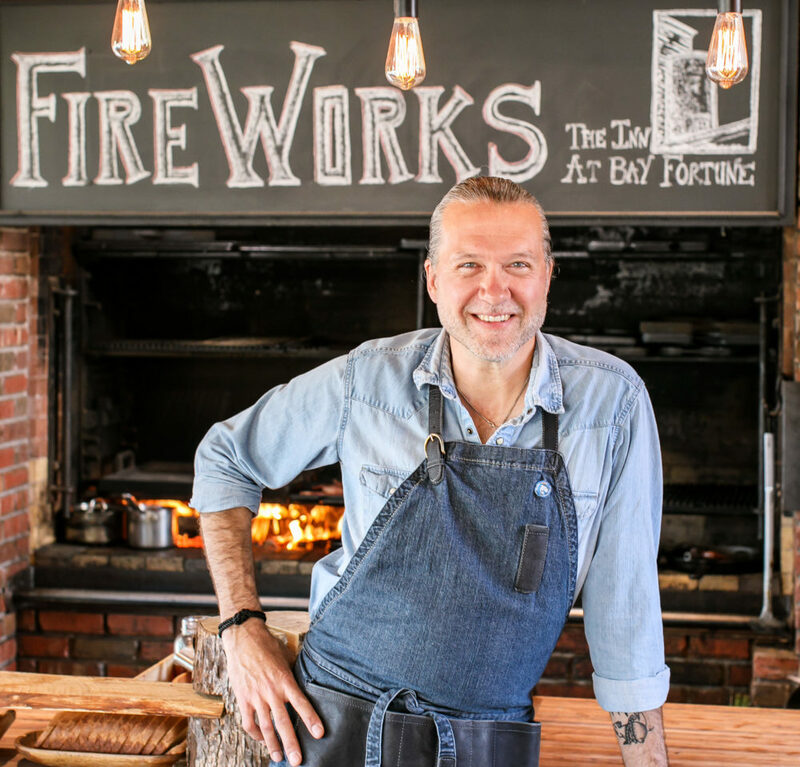 Chef Michael's Fireworks Feast is served farmhouse style at long butcher-block tables overlooking Bay Fortune. The menu includes freshly baked wood-oven bread, classic seafood chowder, the catch-of-the-day, famous farm salad, a meat course and freshly baked dessert. 5:00pm our Farm Tour begins with a 1-hour guided tour and tasting of the Inns organic farm led by farmer Kevin Petrie. Beginning at the FirePit with a sneak peak at the days bounty and the nights Feast the culinary expedition winds through the herb gardens, greenhouses and vegetable beds that make the inn so unique before ending with a tasting of the days featured ingredient at the Farm Stand. 6:00pm our Oyster Hour begins consisting of an edible roving journey of tastes and exploration enjoying the flavours of the day including our Oyster Bar, Smokehouse, Fire Pit, Herb Garden and Farm Stand. 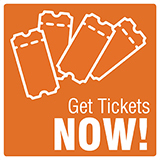 7:00pm our FireWorks Feast begins from farm to fire to fork with The Fire Brigade as they gather, prepare and share the FireWorks Feast from the best of Prince Edward Island!